We have all heard that sentence from someone, even followed by the statement: ''They are beautiful but then my real nails end up being ruined!''. Just do not deny it, you or a friend have said that or still believe that... Even I remember saying that before having any nail and products knowledge. The purpose of this post is to explain why it happens and why it should not be true. The first thing to take into consideration is the nail prepping your nail tech will use. For example, if they drill your nail plates too much, well... it weakens your natural nails. Another thing is the products that are used. The more natural the better. 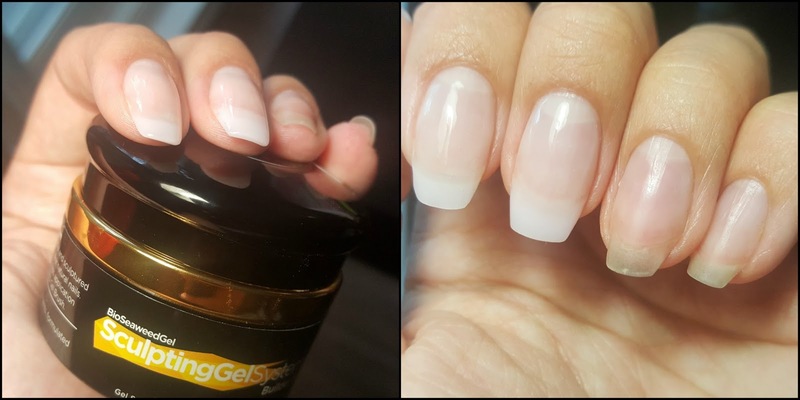 In my own opinion, gel is the best option! Once you have your gorgeous nail extensions on, one of the biggest mistakes you can do is to start picking at them as soon as there is a little chip on it. THIS is what ruins your nails the most even if you have the best nail tech and the best products so, please... PROPER removal is key! Have your nail tech remove your precious extensions if you are not sure how to do it yourself. That was all for this post lovelies! Hope you enjoyed and got something from it! The #1 Gel Polish Brand In Europe!